Countertops made of soapstone may be more durable than ones made of other materials. Soapstone may withstand heat very well, and it may not easily stain because of its density. These benefits can make soapstone wonderful for the kitchen because there may be no need to worry about damaging the counter with heat or spills. Soapstone countertops may age well. For this reason, they are often used in high school chemistry classes. Stains and normal wear-and-tear may not be an issue due to the durability of soapstone, making it ideal for situations where it might be exposed to chemicals or extreme heat. These benefits may carry over to the kitchen, where the slab may be exposed to some of the same elements. If the stone becomes scratched, a piece of sandpaper may be able to restore the stone to its original look. 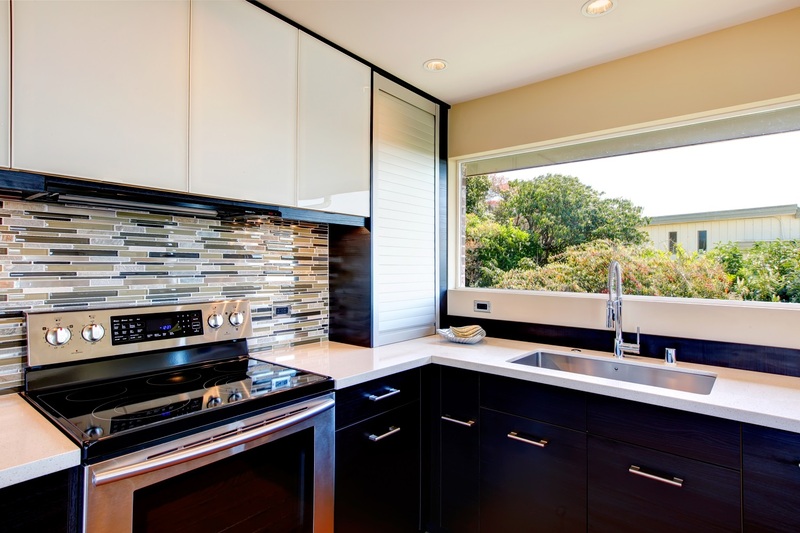 These countertops can also add aesthetic value to homes. After choosing a slab, people have the choice of leaving it in its natural state or coating it with mineral oil to darken the stone. By using mineral oil, the slab can be changed from light grey to dark grey. This option to customize to pigment of countertops may appeal to some users. Because of the many benefits of soapstone, these slabs can make wonderful additions to the kitchen. The durability and aesthetic value of soapstone countertops may make them the best choice for many people.